British minister says his country will continue to support UN's "Palestine refugees" agency after American cut. Burt said in a statement quoted by Haaretz that his country also intends to provide "around £50 million ($69.5 million) in 2017/18" in order to aid Palestinian refugees. "My officials are working closely with the UN Relief and Works Agency (UNRWA) and other European Union partners on how best to ensure continuity of essential services to Palestinian refugees at this time," Burt stated, according to Haaretz. 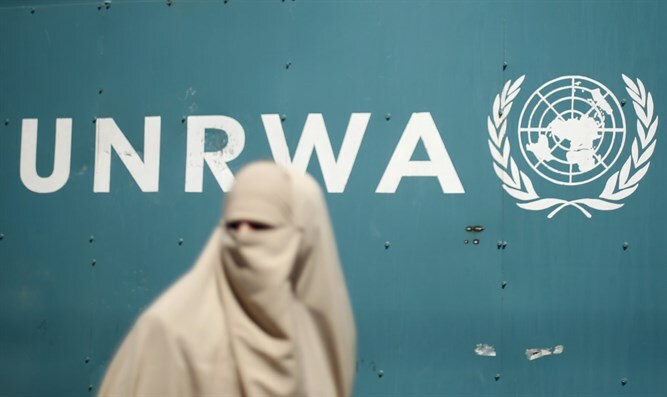 He said that Britain was "concerned at the impact on UNRWA's activities whenever unexpected reductions or delays in predicted donor disbursements occur." "The UK remains firmly committed to supporting UNRWA and Palestinian refugees across the Middle East," stated Burt.